Earlier this month we saw the first set of images from The Legend of the Yokai. They were an amazing set. This time we have been sent a new set. These are even better! They are all based on the four pillars of Honour, Courage, Wisdom and Brotherhood. Personally, the best one is from Peachbeach. 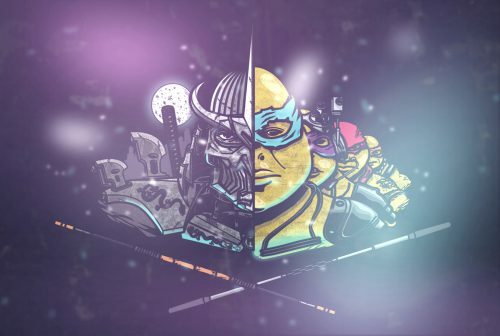 A look at both the light and dark side of the Turtles world perfectly summed up in one image. The other stunning image from the new set is Rhys Cooper’s take on both the legend and how to incorporate that into a version of the film’s poster. “The Legend of the Yokai” tells the epic tale of a village over-run by an evil warlord and his army of demon monsters. 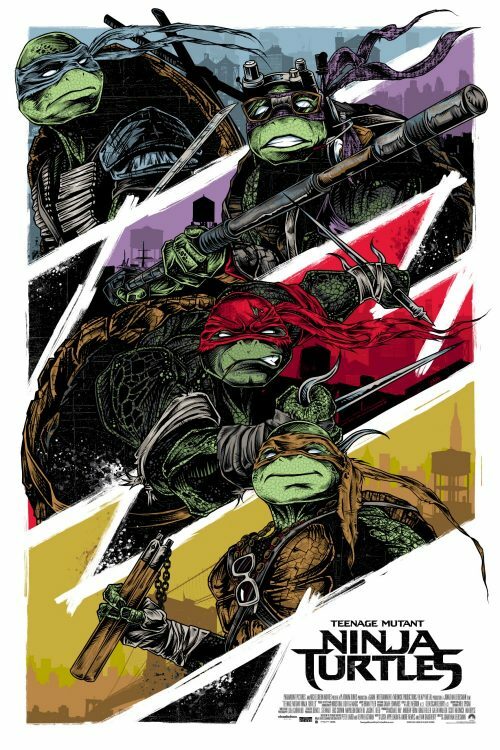 When all hope seems lost, the wishes of an innocent girl summon forth the heroic kappa turtles, who abide by the pillars of honor, courage, wisdom and brotherhood, fighting side-by-side to vanquish this fearsome evil.. Brand New Artwork From Matt Taylor, Rhys Cooper, Stephane Blanquet and Peachbeach. All images can be seen in the below gallery.